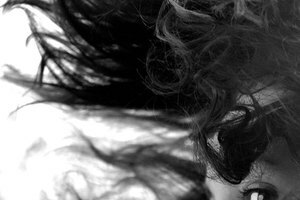 Hair products, dirt and scalp oil can all contribute to scalp buildup. 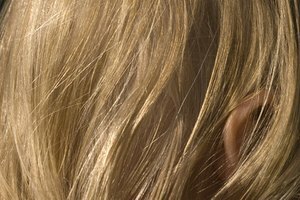 Scalp buildup occurs when minerals accumulate and settle on the skin. 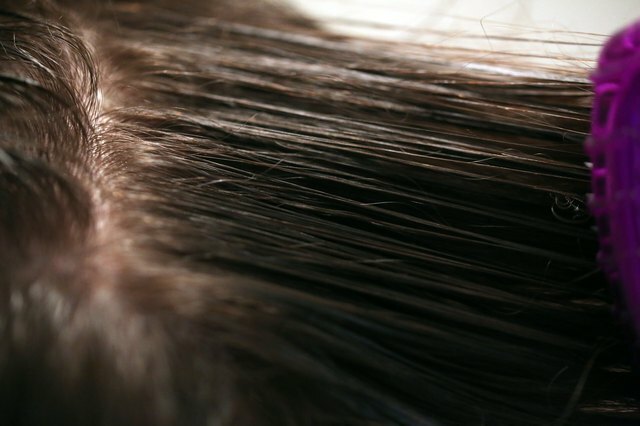 This can lead to clogged pores and dull-looking hair. Hair is also difficult to style when it's weighed down with product. 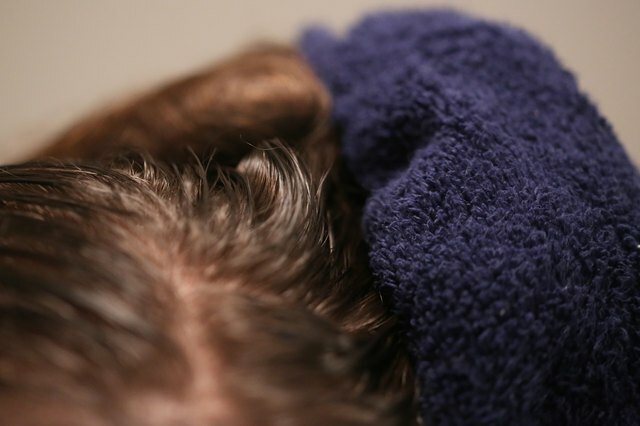 It’s important to periodically remove scalp buildup to improve the health and appearance of your hair. Do this about once a week if you use a lot of hairstyling products. 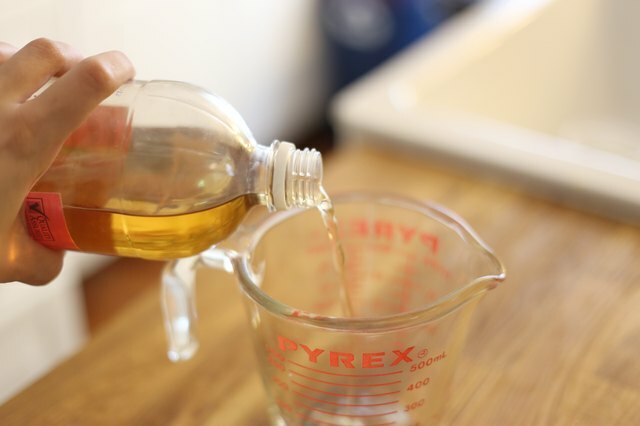 Use a measuring cup to mix one part apple cider vinegar with three parts water in a plastic applicator bottle. The amount of apple cider vinegar mixture you use will depend on the length of your hair. Set the mixture aside. Wet your hair. Take a dollop or two of clarifying shampoo and work it into your hair. Use the clarifying shampoo on the entire length of your hair as well as your scalp. You should get a slight lather from the shampoo. 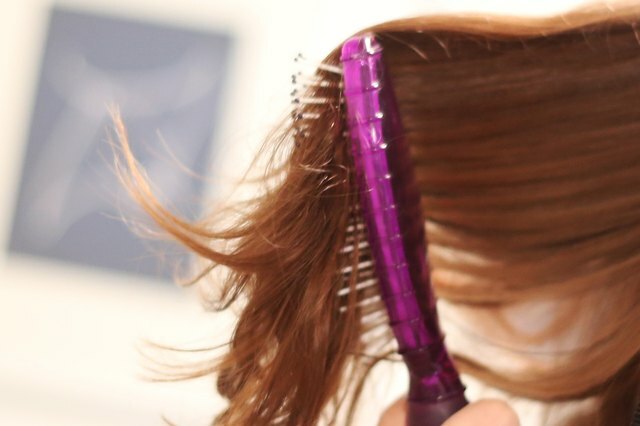 Take a shampoo brush and gently brush your scalp in a small circular motion. This will stimulate your scalp. Rinse the clarifying shampoo out of your hair with cold water. 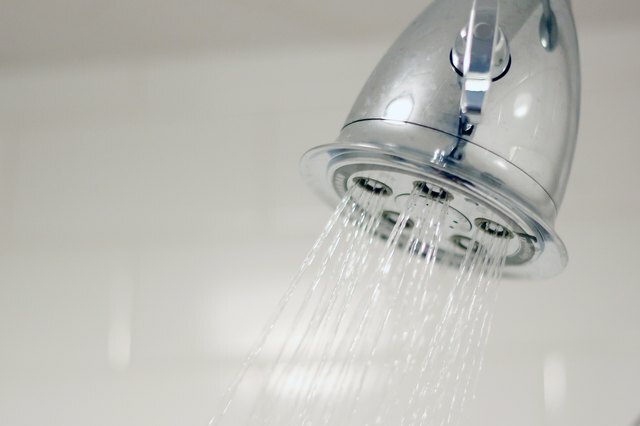 The cold water helps retain some of your scalp's naturally produced oil, sebum. Apply the apple cider vinegar mixture with the applicator. Use your hands to work the mixture into your hair, focusing on your scalp. Massage your head with the pads of your fingers for two minutes for thorough coverage. Avoid scratching to prevent irritation. 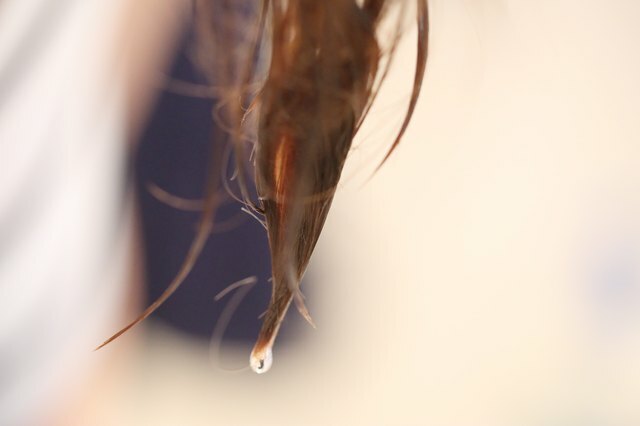 Rinse your hair with cold water to remove the apple cider vinegar mixture. 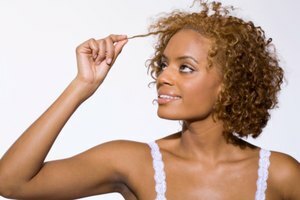 You should notice a decrease in residue on your hair and scalp. Apply a moisturizing conditioner. The apple cider vinegar mixture and the clarifying shampoo strip your hair of the scalp buildup. Afterward, the moisturizing conditioner steps in to restore some moisture to your hair. Comb the moisturizing conditioner through your hair from root to tip. Cover your hair with a shower cap and let the moisturizing conditioner sit for at least 30 minutes for deep penetration. Rinse your hair with cold water, dry it with a towel or blow dryer and style your hair as you like. Thoroughly remove all of the clarifying shampoo from your scalp before conditioning. 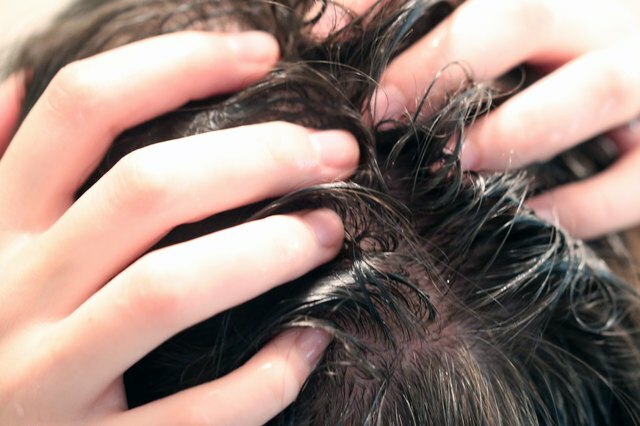 Shampoo residue can cause a dry scalp. Apple cider vinegar is very acidic. It should always be diluted with water.